The Academy of Commercial Illustration at Santa Susana High School is a program where students who love to draw, learn to take their skill to the next level. Commercial Illustration is a pathway which leads toward an Illustration profession. Students will do a variety of projects based on careers in the Commercial Illustration field. Commercial Illustration is the capstone course for the Commercial Illustration pathway. This is an upper level, yearlong class. Students will do a variety of projects based on careers in the Commercial Illustration field. Projects include children's storybook illustration, fashion illustration, story boarding, character design, creature design, Public Service Announcements, product advertising, and more. Students may work in the medium of their choice for most projects, including digital, acrylic, collage, marker and more. Commercial Illustration is the capstone course for the Commercial Illustration pathway. This is an upper level, yearlong class.Students will do a variety of projects based on careers in the Commercial Illustration field. Projects include children's storybook illustration, fashion illustration, storyboarding, character design, creature design, Public Service Announcements, product advertising, and more. Students may work in the medium of their choice for most projects, including digital, acrylic, collage, marker and more. This is a yearlong college level class for the serious the art student that loves drawing and painting. 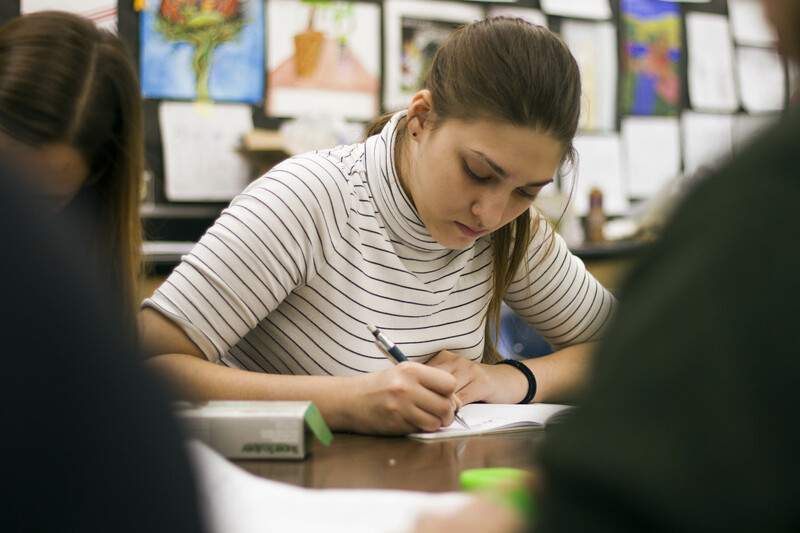 Students will explore a variety of mediums, and build a portfolio that may be submitted to the College Board for college credit at the end of the year. Students are encouraged to explore and develop their own ideas, unleash their own creativity, and to make unique and provocative works of art that speak to their own unique artistic voice. Must take the capstone Commercial Illustration class and complete a senior project. 30 units minimum needed to certify in Commercial illustration.